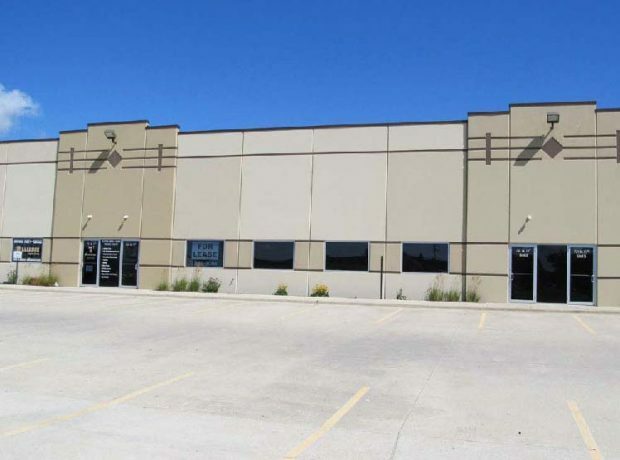 St. Charles, Park Frontage Space, Office/Warehouse. Excellent Space for Recreation or Assembly. 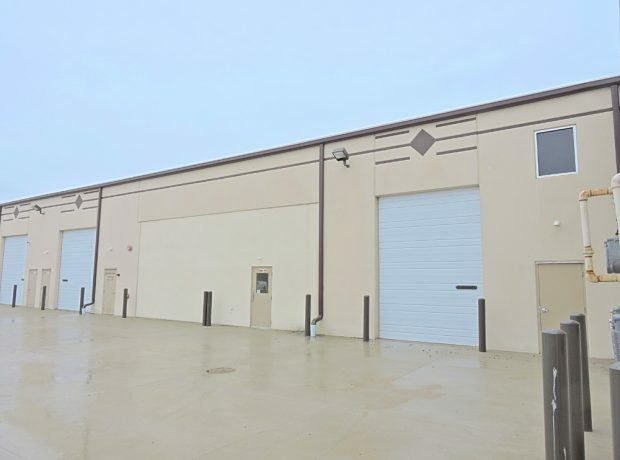 Large Window Line, 18% Office with Customer Reception and Waiting Area, Office, Training Room, Break-room, Storage, (2) Washrooms, Common Dock, Floor Drains, Wash Sink, (3) OH Doors, 22' Clearance, 200 AMP, 3 Phase. Plus Utilities. 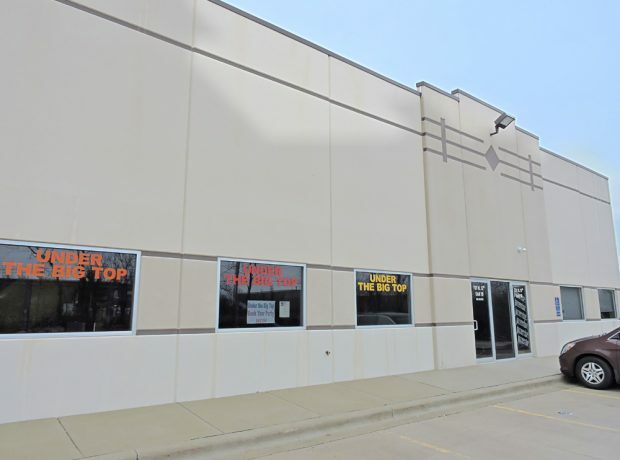 St. Charles- Office/Warehouse/Recreation, Vestibule Entry, Open Office/Viewing Room. (1) Training Room/Office, Kitchenette, Large Bright Window line, (2) Multi-Stall Washrooms, Open Warehouse, (2) DID, Common Dock, Plus Utilities. 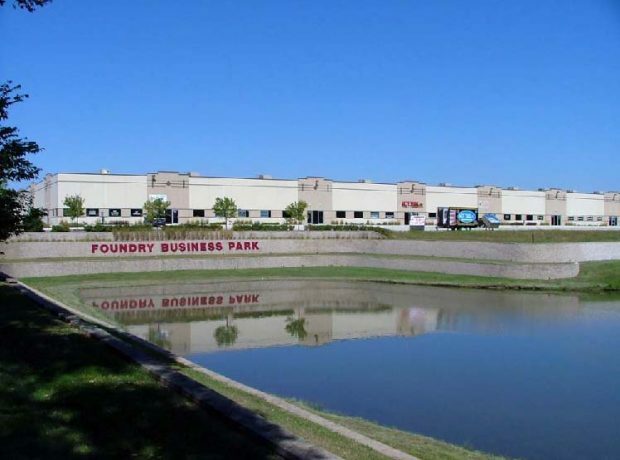 New office/warehouse park with professional storefront units, energy efficient precast construction. The office space may be designed and constructed to suit your needs. 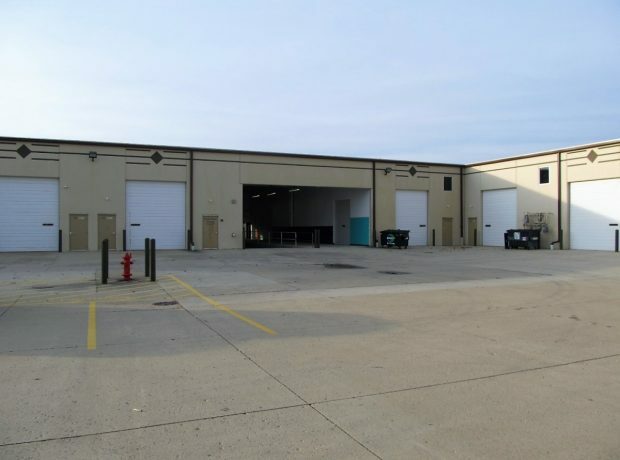 Amenities include 22′ ceiling clearance, 200amps, 120/208 volt, 3-Phase power, floor drain, fully sprinklered, ample parking, 12′ X 14′ drive-in-door, w/ access to a common dock and staging area.